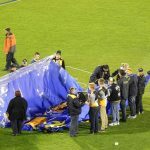 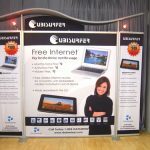 As the organiser of a big food or wine expo or any trade show that will have thousands of people in attendance and will have some wide press coverage, it is your responsibility to make sure that every detail of your expo goes smooth and perfect. 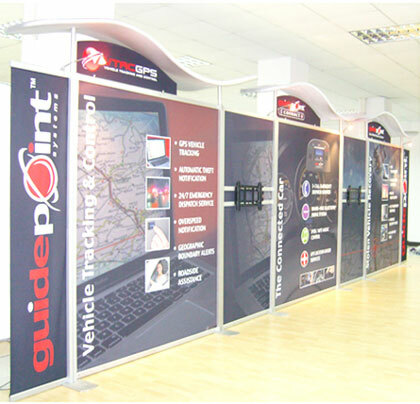 One detail you need to cover when you’re organising your event is the kind of exhibition boards you will have the expo participants use. 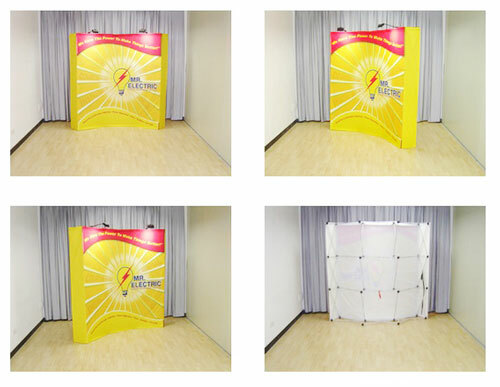 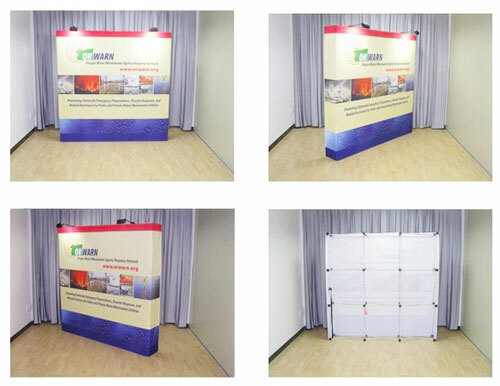 The exhibition display board you need to make available to the expo participants have to be pretty and convenient and, at the same time, give the participants room to be creative with their displays. 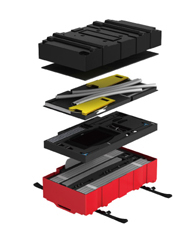 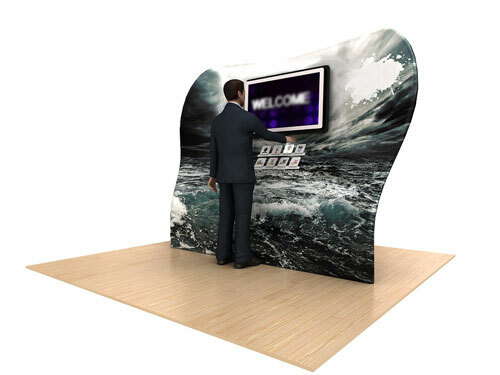 Our modular display system is perfect for the task. 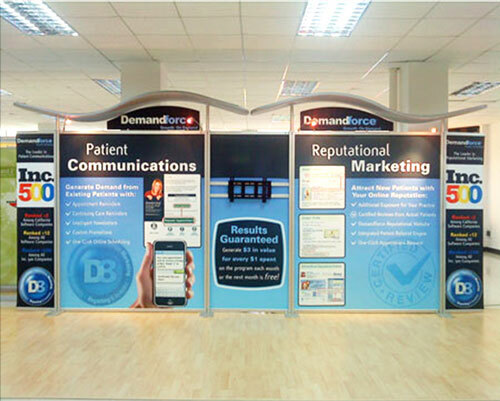 Our exhibition boards are stunning and attractive. 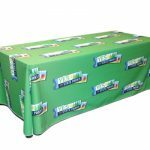 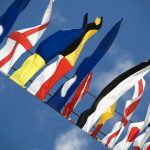 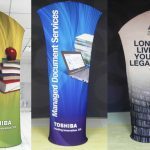 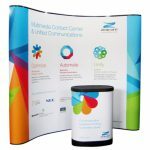 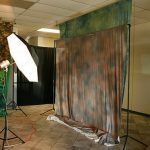 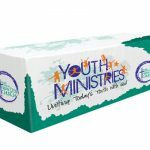 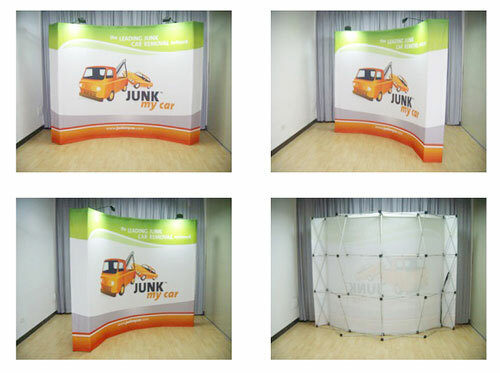 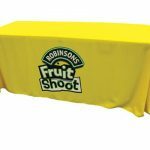 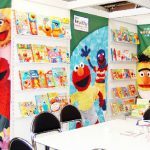 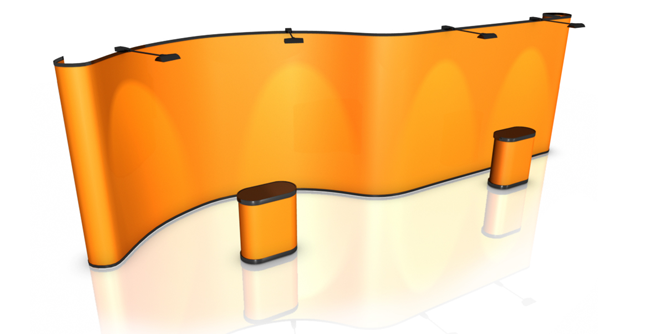 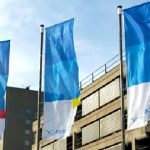 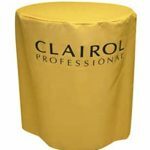 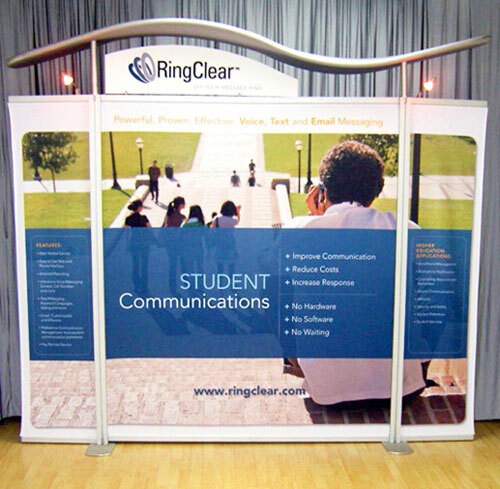 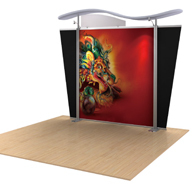 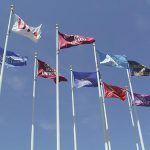 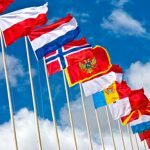 They will make your exhibition booths eye-catching and still leave some more room for your expo participants to be creative with how they will decorate their booth. 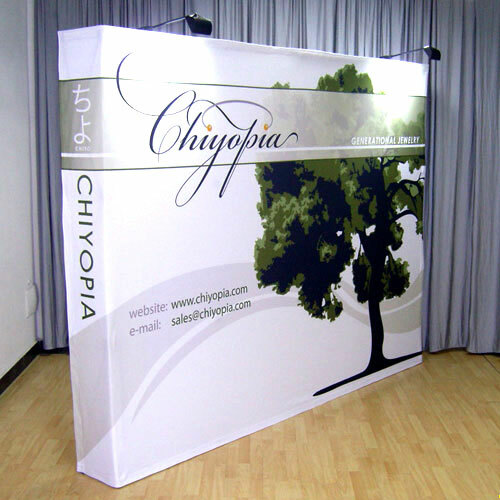 They will also complement your venue, especially if the said venue is a first-class hotel or convention centre. 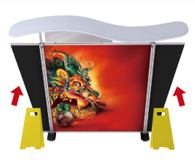 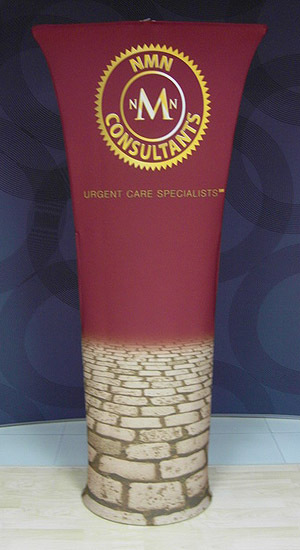 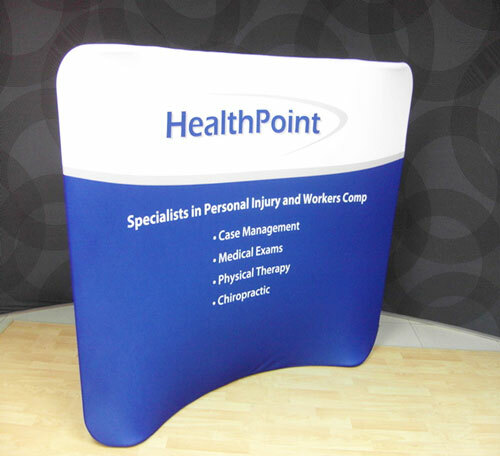 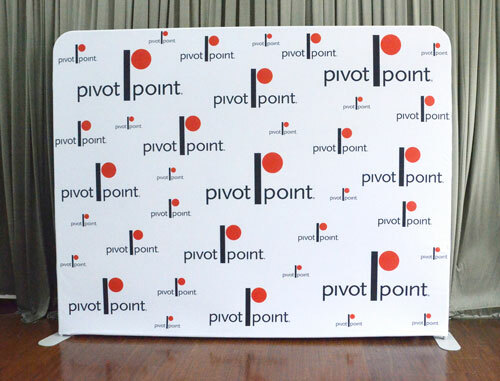 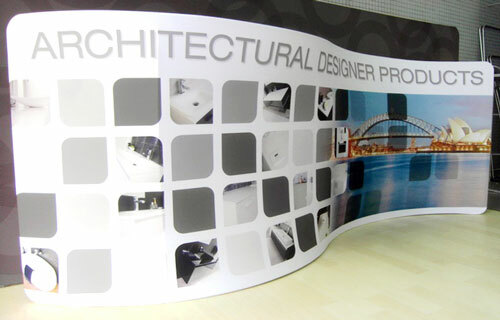 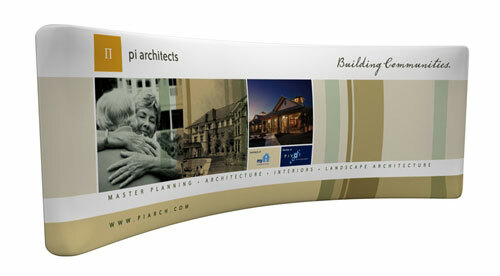 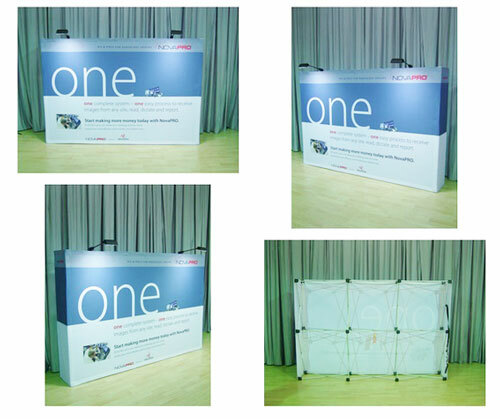 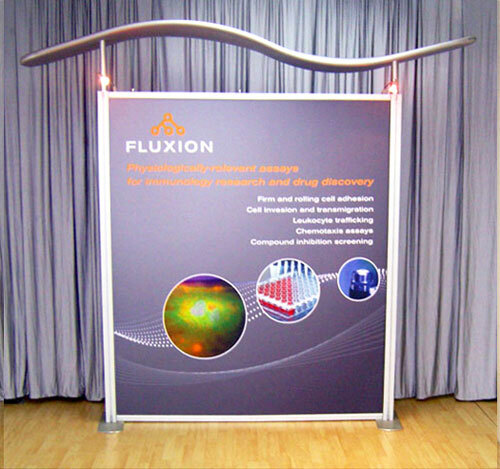 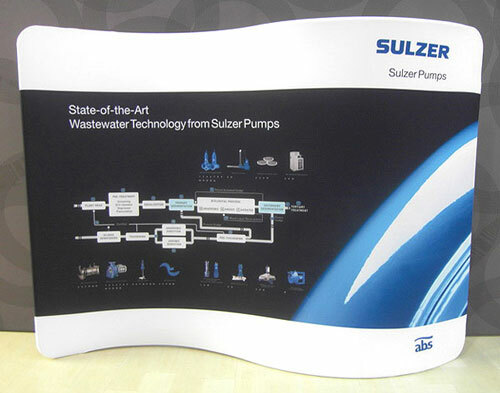 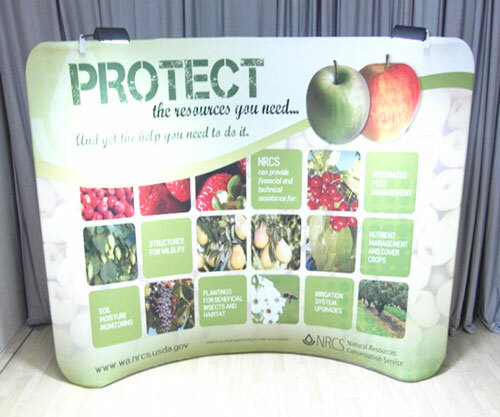 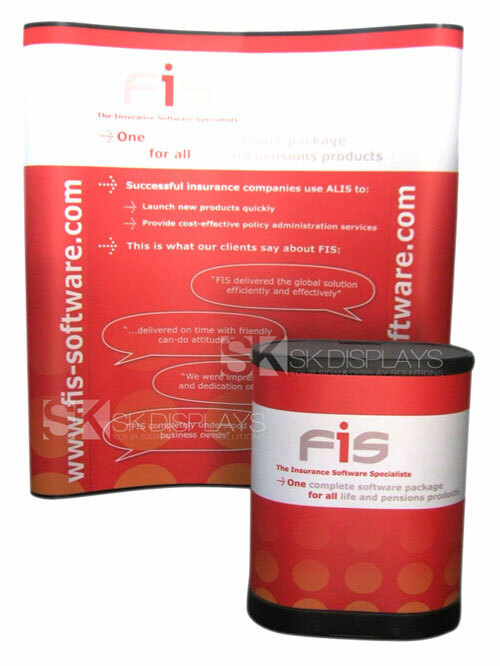 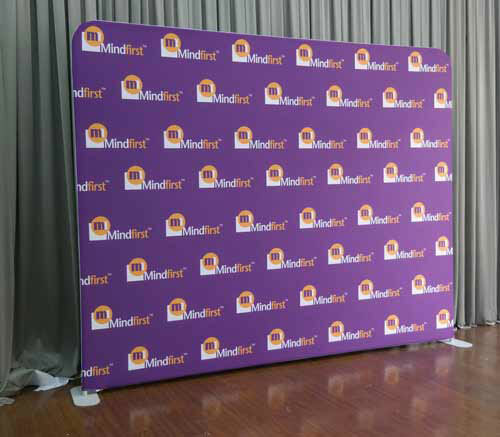 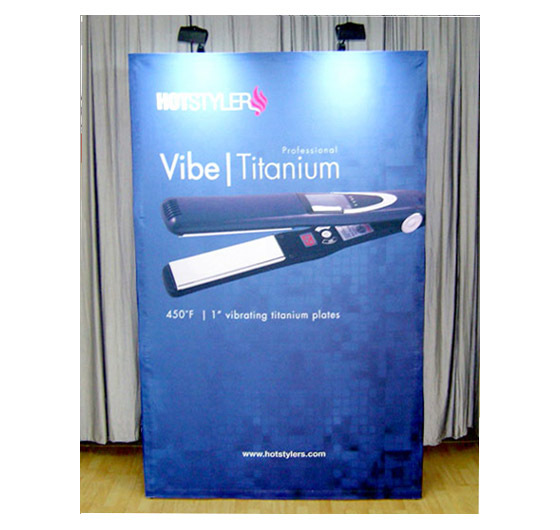 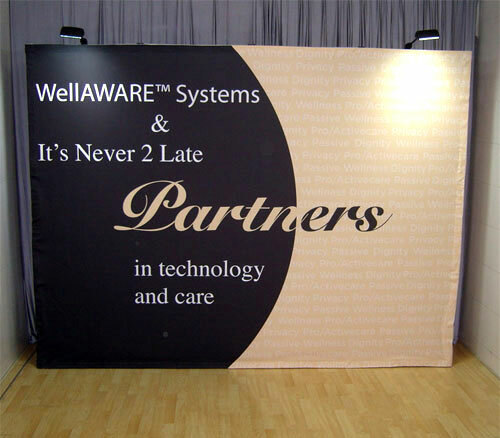 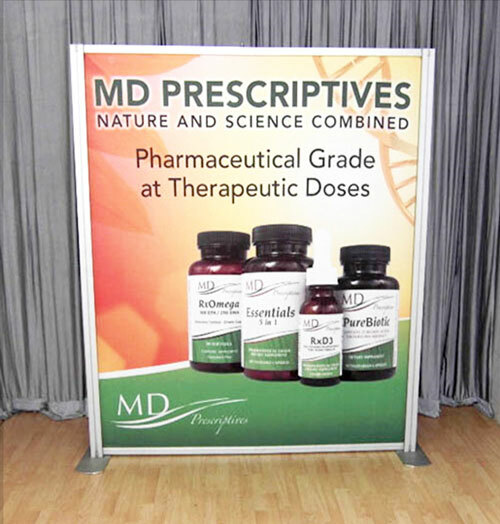 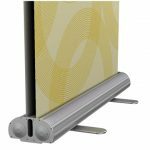 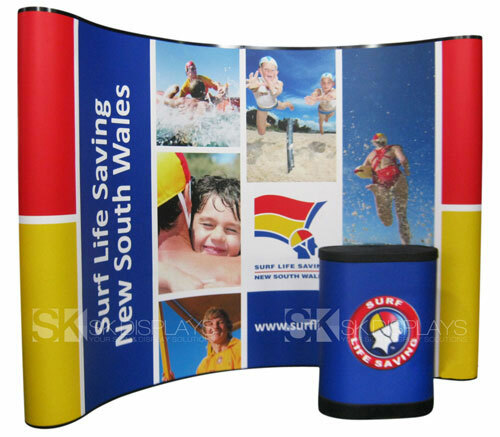 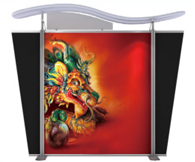 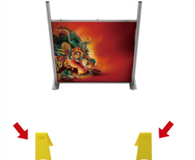 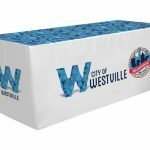 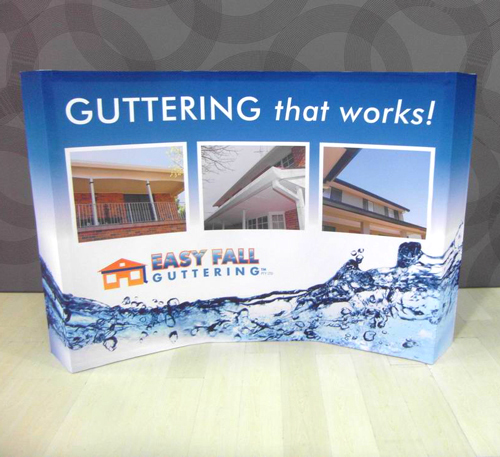 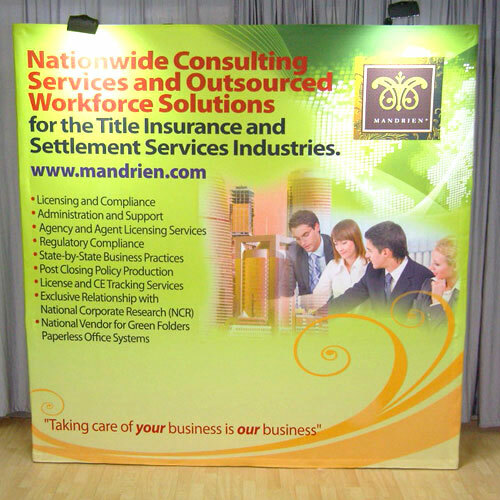 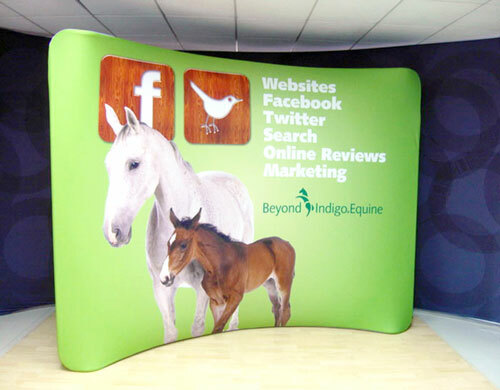 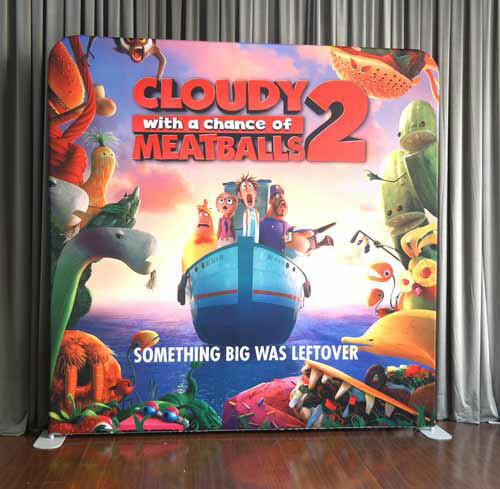 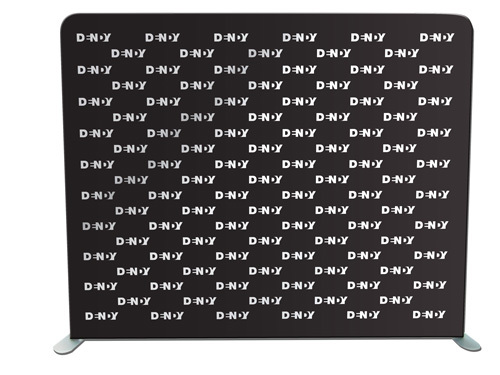 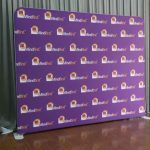 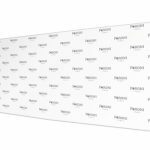 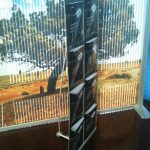 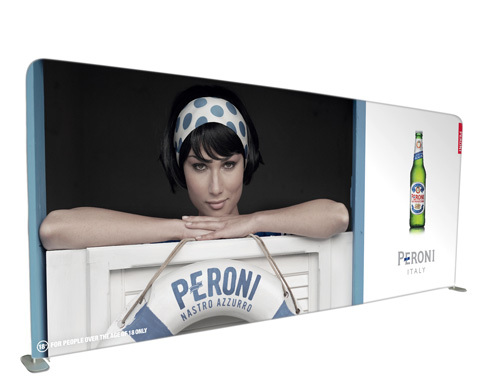 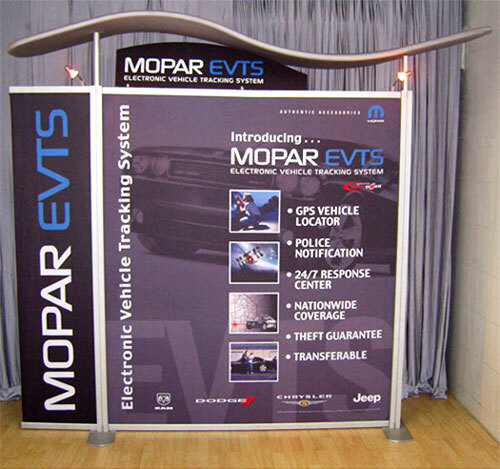 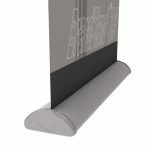 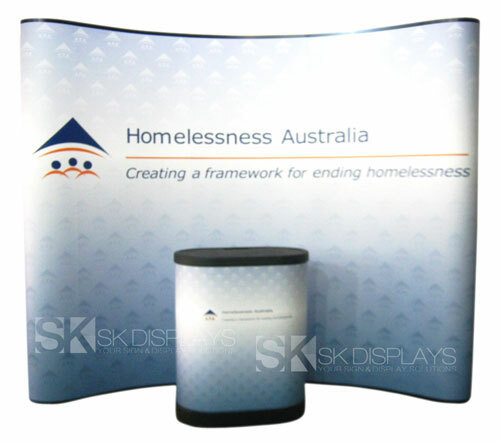 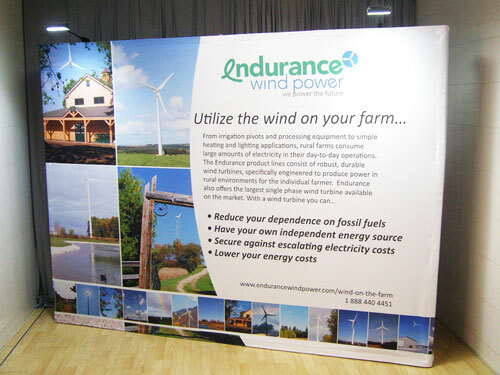 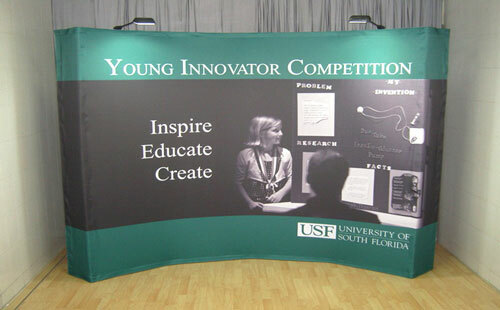 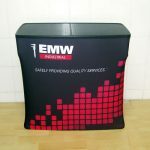 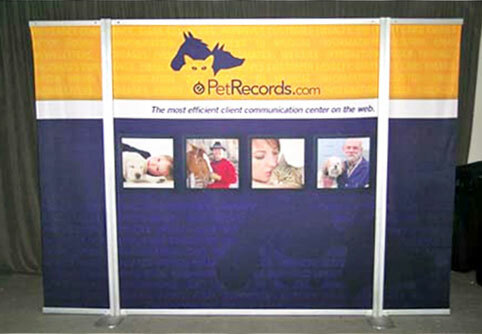 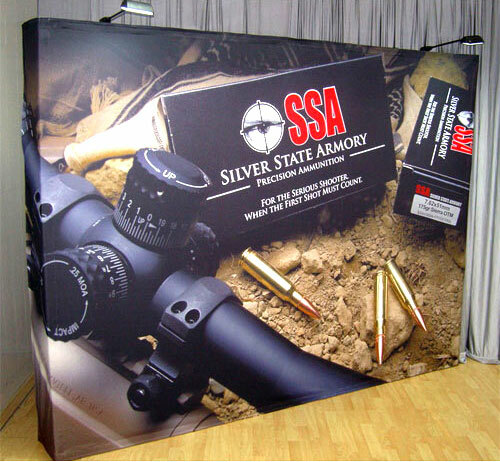 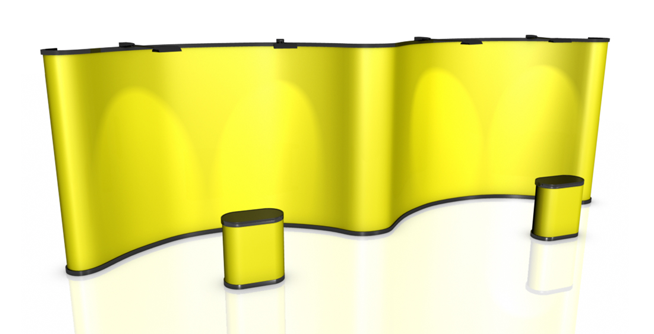 Our 1900mm x2150mm modular display boards are consist of a frame and a fabric graphic. 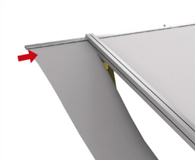 The frame is aluminium and fitted with heavy-duty cross bars that lock in place so the board will stay secure. 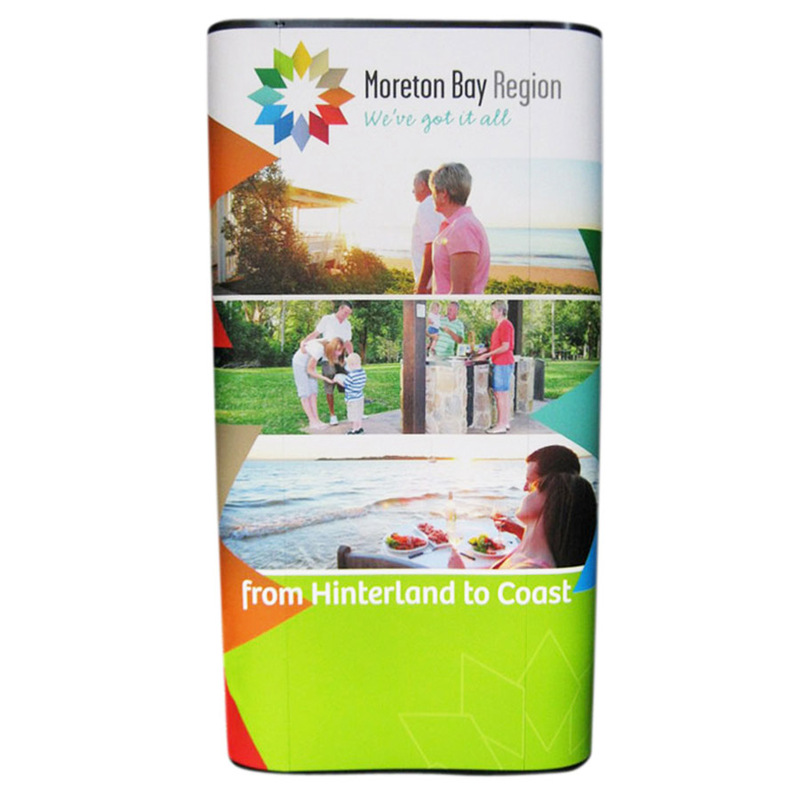 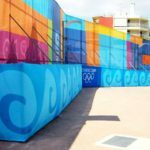 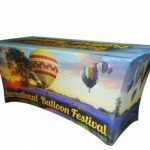 The fabric graphic has sharp images and bright colours, thanks to the latest dye sublimation graphics technology used in printing them. 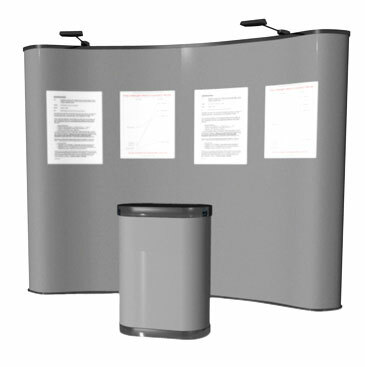 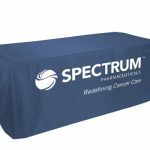 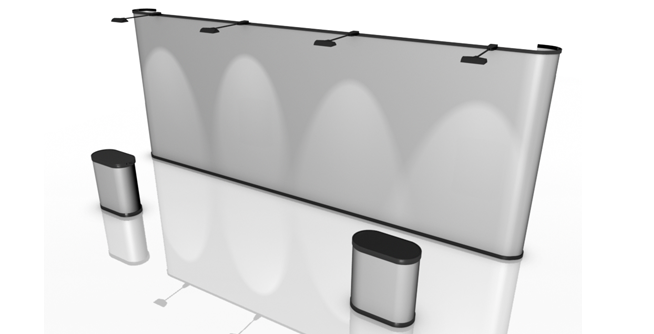 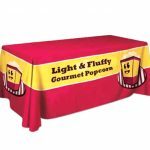 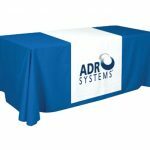 We also offer add-ons such as halogen lights, counters and tablecloths for every booth. 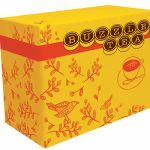 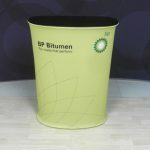 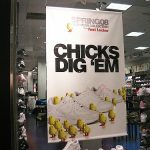 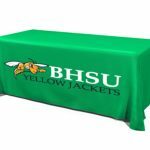 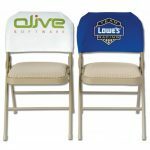 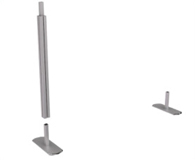 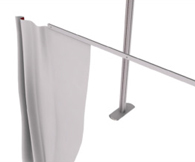 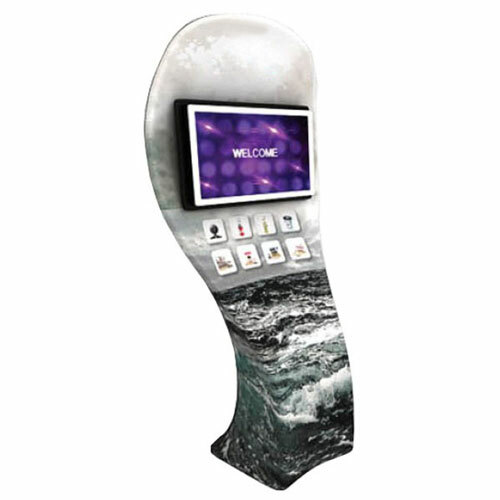 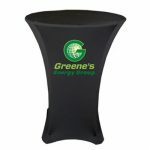 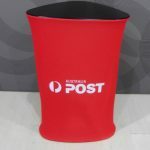 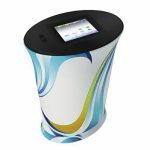 These items can embellish the appearance of your displays even more. 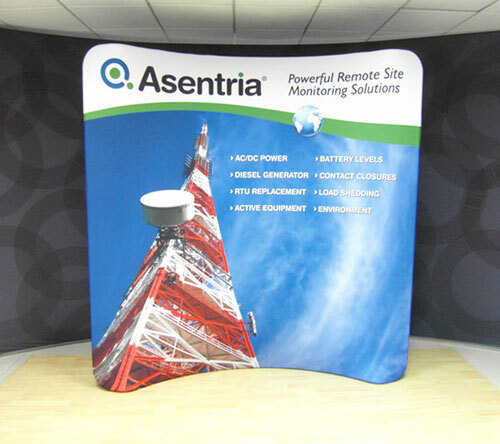 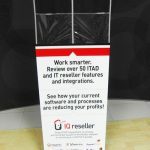 This satellite modular display is rather easy to install. 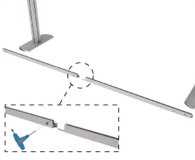 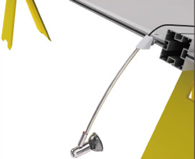 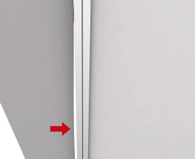 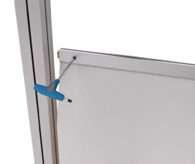 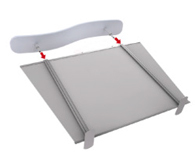 The frame has different pieces that lock securely together and are held in place with screws. 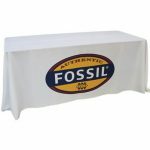 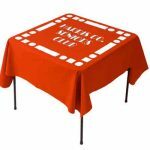 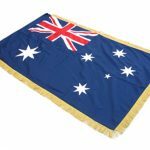 The fabric graphic also slips into its place without a lot of effort on your part. 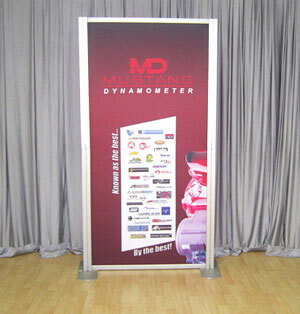 The total setup time for this type of display is approximately 30 minutes. 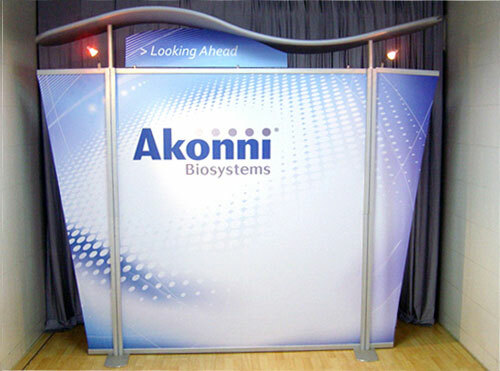 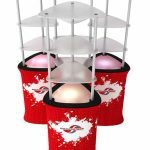 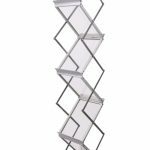 The beauty of this modular display system is it is convenient and reusable. 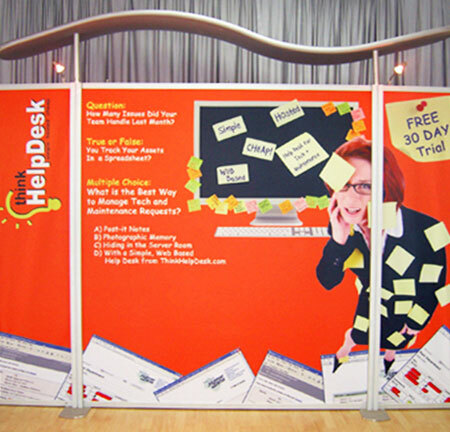 You can use it for other expos, thus saving you on costs for any events you will be organising in the future. 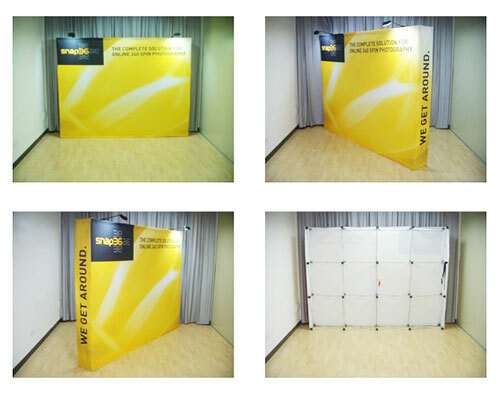 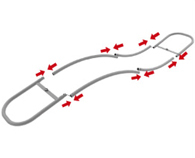 On your next expo, you only need to set up the same sets of frames. 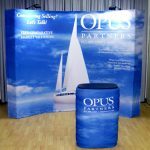 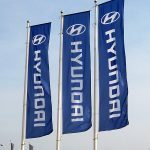 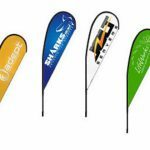 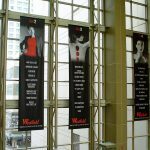 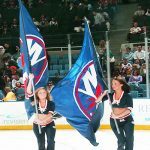 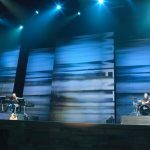 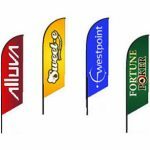 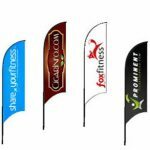 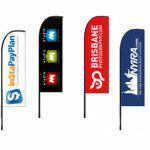 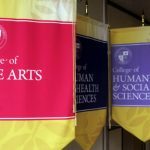 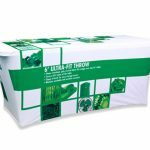 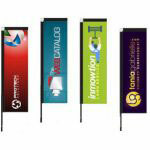 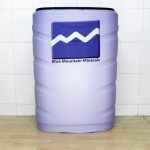 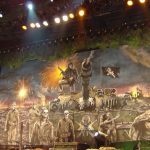 If you require new graphics, you only have to order new sets of fabric graphics to replace your old ones. 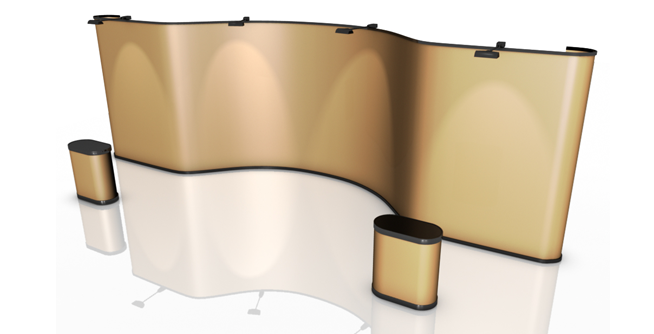 Moreover, these expo boards can be combined with other types of modular displays so you can exercise your creativity in your setup as much as you want. 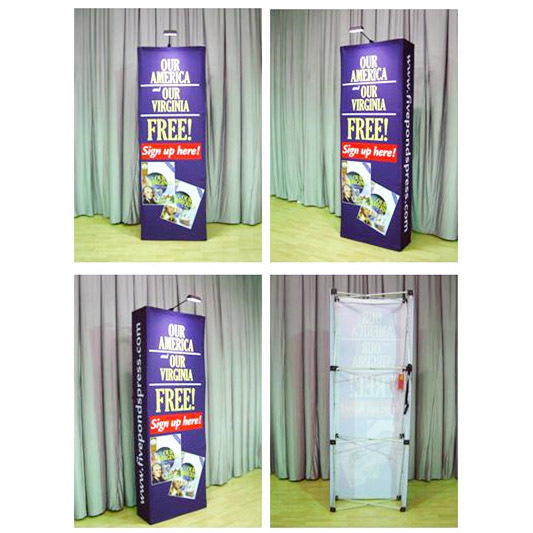 Our exhibition boards will truly save you time and money, and they will help give your event a polished and classy ambiance. 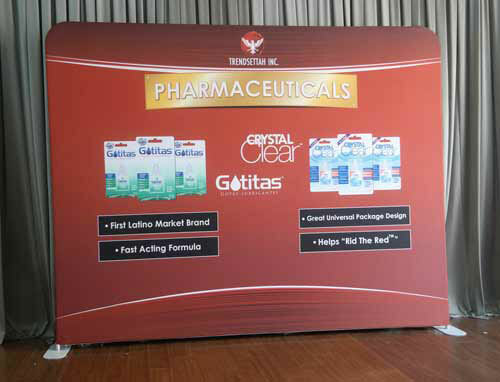 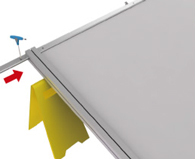 Call us and learn more about the benefits you’ll get from using our 1900mm x2150mm exhibition display boards today.